Accelerate, originally uploaded by Quod Libertarius [Zakka]. Another classic Copenhagen bike shot. 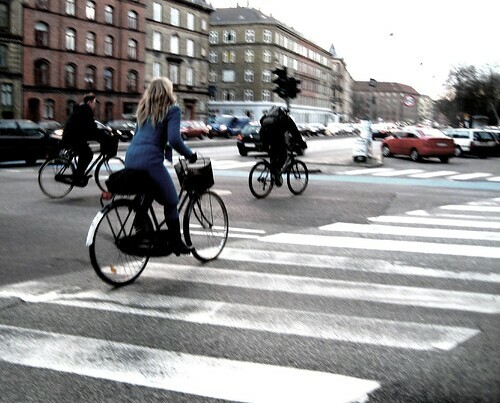 tags: "bike culture", "bike rush hour", "cycle chic", "zebra crossing"